Leeds City Council looks like it’s about to commit itself to publishing a massive amount of new data on its open data platform, Leeds Data Mill. The pledge is one of a series of recommendations in a report that’s going to council bosses for approval at a meeting tomorrow (17th December). Given the scope of the council’s activities (finance, housing, land, infrastructure, property, health, social care, business, arts and culture, community and youth provision … the list is endless) the recommendation to commit all council services to “make all non person-sensitive data open and published” is a mammoth, but welcome, undertaking, particularly if it involves historic data. Ironically, it will be like going back to the ‘sixties, when loads of council data was routinely and meticulously published down to the last ha’penny in bound volumes every year. Except this time there’ll be even more of it and you won’t have to go the library to make something of it. The Data Mill currently publishes 92 sets of information from the council and 23 from other organisations in the region. The report containing the pledge is the first to talk in detail about the council’s aspiration to become not just a “Smart City”, but “The Data City”. The basic idea outlined in the report is that information and data from all over the city is collected and shared, and then citizens, the voluntary, public and private sectors cooperate to develop and use digital technologies to achieve “better lives and outcomes” for the city’s people. That’s the theory. A nice one. To get there, the council is going to set up a formal Smart City Team – it’s had a skeleton, informal one for nearly a year. It’s also allocating £150,000 that’s going to be used either to back prototype “civic enterprise” projects or as match funding for bids for Smart City cash from external funding bodies. Projects will concentrate on what the report identifies as Leeds’ key areas of expertise like “Health and Wellbeing, Data and Co-Production”, and will only be taken beyond the prototype stage if there’s “‘business’ sponsorship and clear business cases”. It’s not clear yet, however, who’s on the Team, who’s going to be deciding which projects get backed and how open the decision-making processes will be. But at this stage there’s not much flesh on these bony aspirations. “The capacity to take the Smart City agenda forward and deliver the above is limited,” the report admits. So, what has any of this got to do with local residents? It’s difficult to say. The report says the Smart City Team has already had useful “engagement with various stakeholders across the City including citizens, different communities and localities”, but gives no evidence to back the claim up. There’s talk too of developing “innovation … through co-production with the community” and of ensuring that everything that gets developed “considers the needs of Leeds’ communities and localities”. Meanwhile, unmentioned by the report, the big boys – and the not so big boys – have been hovering. And why not, if there are, as is claimed, billions to be made from Smart City services? 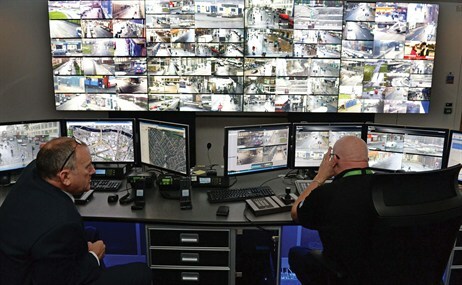 No mention, for example, of networking giant Cisco, who, we were told in June, is driving Leeds’ Smart City agenda, “helping the city to harness the potential of the Internet of Everything“. No satisfactory explanation either of the council’s role in the private not-for-profit company based in Munro House, the Leeds Open Data Institute (ODI), whose aim is to create “economic, environmental, and social value” from the open data held in the Leeds Data Mill. Nothing wrong with a private company backed by multinationals like KPMG and ARUP, and local companies like CITU, Bloom and Actuated Futures hiring a space where open data work can be carried out, and charging people for training or office space. But if the public sector is involved (as it is through the Leeds, Bradford and Calderdale councils, the “super-council” of the West Yorkshire Combined Authority, and transport authority Metro), we could probably do with a clearer idea of how the public (as opposed to the commercial) interest of the company’s activities is monitored and guaranteed. 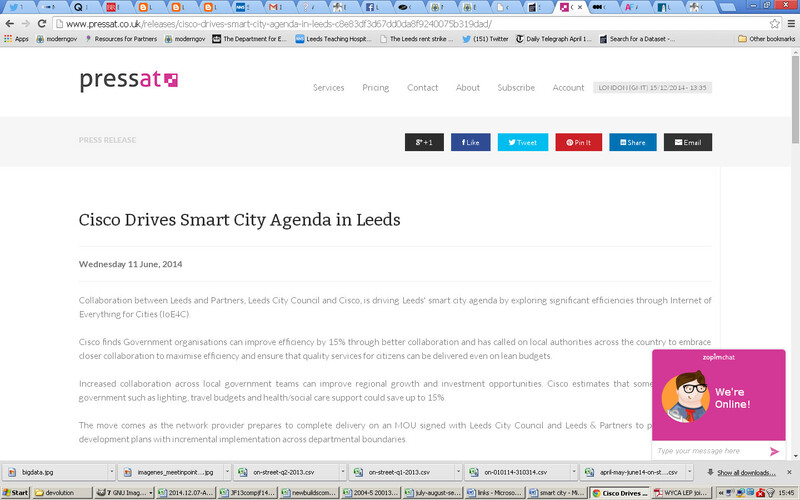 Apropos of which, there’s no mention in the report, strangely, of the plan by our local quango, the Local Enterprise Partnership, to create a Leeds City Region open data platform “as a key information resource for business” (rpt business, note the emphasis) – a plan that merited specific mention in our regional leaders’ recent response to Whitehall on northern devolution. 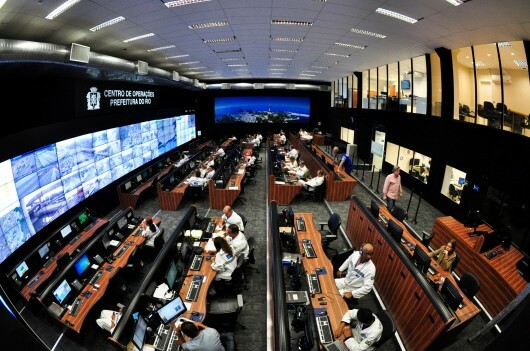 All in all, it’s a modest start to the council’s Smart City efforts, with no talk of “the internet of things”, and no hint yet that we are looking jealously at Glasgow or Rio, with their $multi-million Smart City operation centres or “control rooms” (hem, hem). 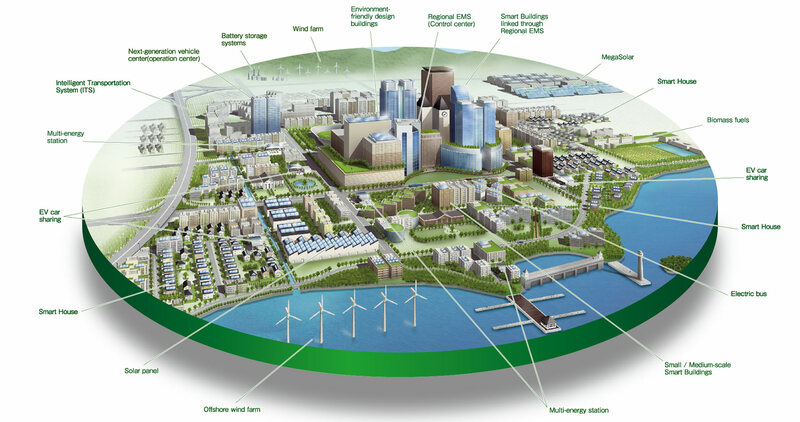 Is the Smart City going to be something that is imposed on us from on high? Or is a formal role going to be created for citizens to decide what a “smart” Leeds might look and feel like, and how we might use open data to get there … if indeed somewhere “smart” is where we want to go? In the meantime, here’s an alternative take on the Smart City from Dutch architect and urban theorist Rem Koolhaas. This entry was posted in Uncategorized and tagged cisco, KPMG, leeds, leeds city council, smart cities. Bookmark the permalink.